Science Explains: Can People Die Of a Broken Heart? 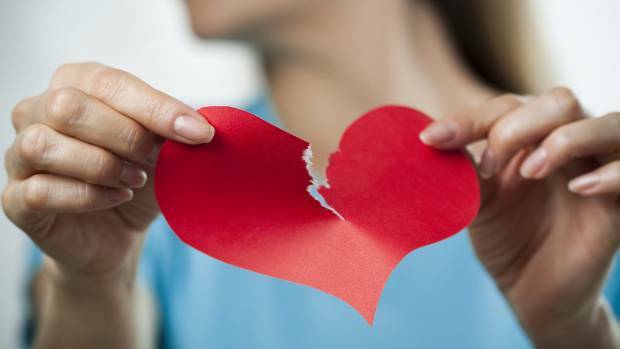 Health Science Explains: Can People Die Of a Broken Heart? Usually, people who experience being rejected complain about having their hearts broken. Disappointments, rejections, fears, frustrations, separations, anxieties or even extreme and sudden jolt of shock or happiness, all of these emotions make us feel as if our hearts are being torn apart. Well, at the very least, in a metaphorical manner. Men and women around the world who undergo the said situation explains the agonizing "pain" they have endured because of melancholia. 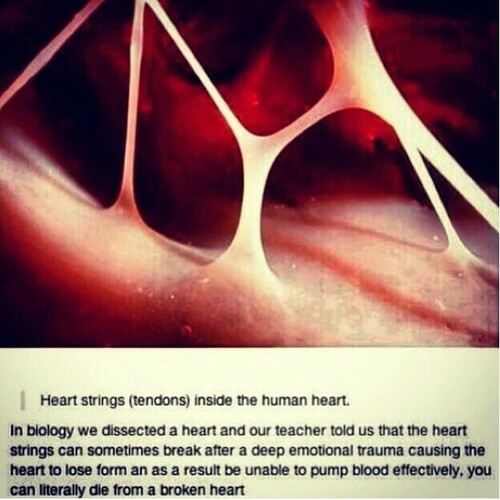 But can we really die because of a "broken" heart? In medical terms, there is such a thing as the broken-heart syndrome. This also known as the stress-induced cardiomyopathy or takotsubo cardiomyopathy. Instances, where some people die a few days or months after their loved one passed away, somehow proves this phenomenon. Women are more likely to experience this than men. The connection between the emotional stress and the health condition of our heart is unknown to many. Sometimes, the symptoms of the broken heart syndrome are left unnoticed or even worse, neglected. It is almost a cliche when people say, "It will take time." They refer to how long the healing process will take. The signs and symptoms of the broken heart can be mistaken for the early signs of a heart attack. The difference is that the arteries of the heart of a person who experienced this syndrome look perfectly normal but the heart itself becomes enlarged or balloon-like. Even blood tests conducted would not be able to manifest damages of the heart. The real and precise cause of this heart condition is still the subject of some studies. A person with a "broken heart" experiences sudden and intense chest pains and a shortness of breath after a heavily emotional and stressful event. This is because stress hormones make the heart's normal beating change its rhythm, (Arrhythmias) leaving the victim short of breath which could lead to the person's death. People who had experienced other cardiovascular disease or with a history of neurologic and mental problems are more likely to suffer from this. It is true then that extreme and tragic events in our lives can make our heart grow weak. The good news is this syndrome can be treated and solved. Normally, a victim will take weeks or months to recover. Nevertheless, medical help should be given immediately. It is also suggested that people who suffer from a tragic loss consult a professional for counseling and to relieve themselves from the stress and anxiety.